On Sunday night, gunmen abducted Chief Inengite Nitabai, 70, who is believed to be an uncle to President Goodluck Jonathan in Otuoke, Ogbia Local Government Area in Bayelsa. Mr. Nitabai was reportedly abducted by 10 heavily armed gunmen when he was returning from an outing in his car at about 9:30 p.m.
A security source said the victim’s vehicle was later recovered at Onuegbum community waterfront where it was abandoned, an indication that the gunmen might have made away with their victim through the creek. 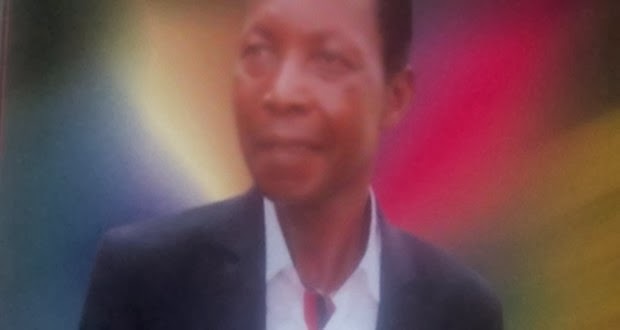 Though the motive of the kidnappers is yet to be ascertained, a community source told PREMIUM TIMES that it might not be unconnected with a land tussle between the victim and some youth in the community. The incident has led to heavy security presence in the community, which is also host to the Federal University, Otuoke. The Deputy Commander of the Joint Task Force, Operation Pulo Shield, Ime Ekpa, and a team of security agents visited the crime scene on Monday to assess the incident. The Bayelsa State Police Public Relations Officer, Alex Akhigbe, confirmed the kidnap. He said one person has been arrested in connection with the abduction while the victim’s vehicle used in whisking him away had also been recovered. “Investigation is in progress to unmask the kidnappers and rescue the victim,” Mr. Akhigbe said.